Home > DVC Information > Introduction to DVC > Can I use my points for other things? Yes, besides using your points to stay at only DVC resorts, there are other options available. The Disney Collection allows members to use their points for stays at other hotels at Walt Disney World; at the hotels of the Disneyland Resort in California; and at Disneyland Resort Paris, Hong Kong Disneyland Resort, and the Tokyo Disney Resort. Sailings on the Disney Cruise Line are another option. The Adventurer Collection offers guided vacations through Adventures by Disney. The World Passport Collection opens up point-exchange opportunities with Resort Condominium International (RCI), a timeshare organization that features locations around the world. However, additional fees may apply to booking outside of DVC, and the value of utilizing points in this way is suspect. Using your points for a vacation at anything other than a stay at one of the 13 Disney Vacation Club resorts is often viewed as a poor value by some – as points go much further when used toward stays at a DVC resort than the other “Member Getaways” offered by DVC. On the other hand, the “Member Getaways” do provide flexibility for some members who feel that using points may be preferable to paying additional dollars out of pocket for the occasional non-DVC vacation. Perhaps they don’t want to stay at a DVC resort, but would like to use their points elsewhere – from the Disney Collection (Disney Cruise Line, Adventures By Disney, Disney Hotels), to the Concierge Collection, to an RCI trade. Since they already have the points, they think that using them on a non-DVC vacation is better than paying additional dollars out of pocket. Many people don’t have the luxury of being able to pay the additional out of pocket expenses, so why not use the points? Others gladly use their points for a “Member Getaway” for a variety of other reasons – including that they simply prefer the ease of booking with points. Not everyone buys into DVC to just save money. When comparing the number of points needed to book these “Member Getaways” to the out-of-pocket expense of just booking the same reservation with cash, folks quickly realize that they’re not getting as good a value as a DVC resort. 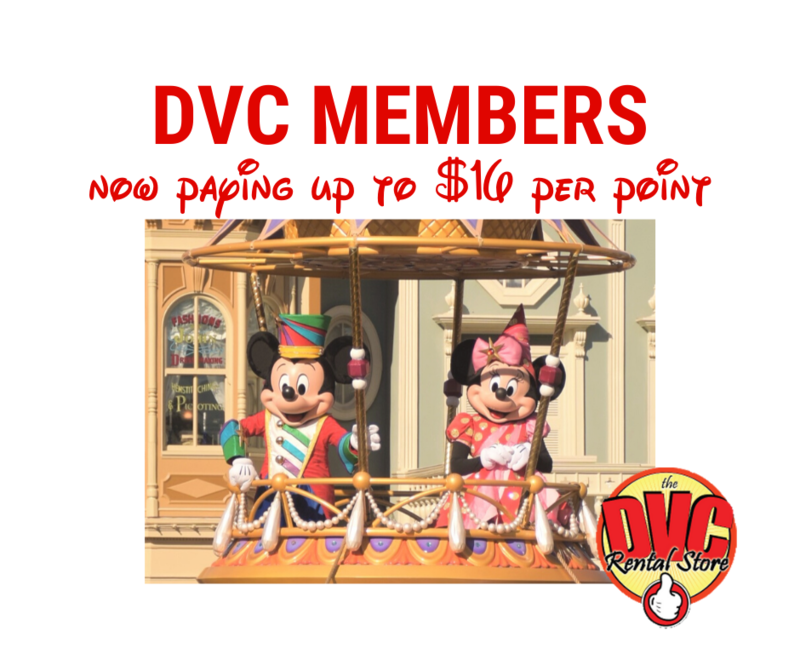 With that recognition of the loss of value, some people just always use their points for DVC vacations, while others think the best approach (that offers the most bang for the buck) may be to rent out their points and use the rental proceeds to simply pay cash for the non-DVC vacation. While it may be comforting to know that the flexibility exists for booking outside of the DVC resorts, buying into DVC with the intention of frequently using points toward non-DVC resorts would not be wise. 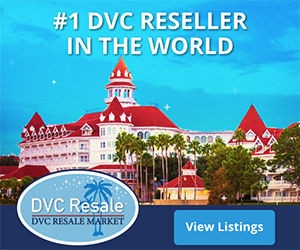 Important: DVC announced a new policy that limits access to certain Member Getaways exchanges for Ownership Interests purchased on the secondary market (also known as the resale market). Under the new policy, Members who purchase from anyone other than Disney Vacation Development, Inc., on or after March 21, 2011, will not be eligible to use those Vacation Points to make reservations within the Concierge Collection, the Disney Collection or the Adventurer Collection. Those Vacation Points will instead be valid only for reservations at Disney Vacation Club resorts, as well as for RCI exchanges, Club Cordial and Club Intrawest. That said, Members who purchased on the secondary market prior to March 21, 2011, may use those Vacation Points for all Member Getaways.